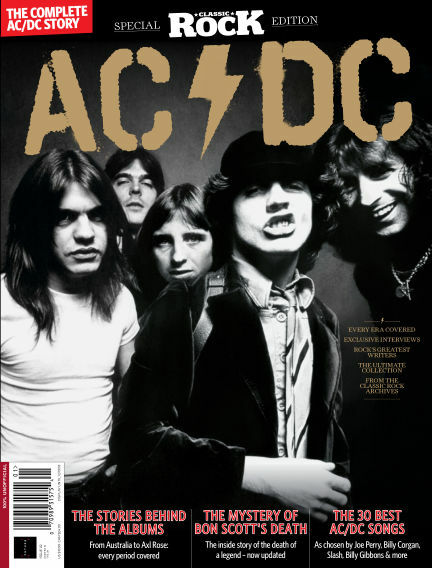 In this issue of Classic Rock Special : AC/DC – The Complete Story tells you everything you need to know about the greatest rock band of them all. From their rise in Australia, to the mysterious death of Bon Scott, their rebirth with Back In Black and their astonishing career ever since. With Readly you can read Classic Rock Special (issue ACDC) and thousands of other magazines on your tablet and smartphone. Get access to all with just one subscription. New releases and back issues – all included.